We are prominent thermal / steam coal trading and marketing company. Tidy Mart have extensive relationships with leading mine owners in Indonesia, South Africa and Chile. 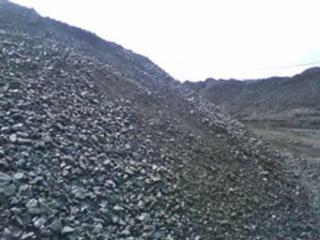 We organise and supply the following grades of thermal / steam coal as per your requirements. The grades are as follows, 5000-5300 GCV, 5300-5500 GCV, 5500-5800 GCV, 5800-6000 GCV, 6000-6300 GCV. Thermal Coal is a global industry, with coal mined commercially in over 50+ countries and used in nearly 100 countries. Thermal Coal is readily available from a wide variety of sources in a well-supplied worldwide market. Australia is the world's largest coal exporter. 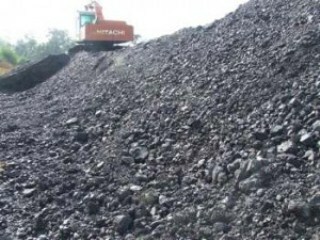 It exported over 298Mt of hard coal in 2010, out of its total production of 353Mt. International coking coal trade is limited. Australia is also the largest supplier of coking coal, accounting for 57% of world exports. The USA and Canada are significant exporters and Indonesia is emerging as an important supplier. Thermal Coal can be transported to demand centers quickly, safely and easily by ship and rail. A large number of suppliers are active in the international coal market, ensuring a competitive and efficient market. We have exclusive logistic brokerage networks at Competitive rates. Our thermal / steam coal is Inspected and certified by SGS or Similar for quantity and quality. Shipments on FOB & CNF basis, Shipments are through Major Safe Ports from Indonesia, South Africa and Chile. Tidy Mart attached an LOI form for Steam / thermal coal requirements, for Buyer's convince. Buyers are requested to download the LOI from the following link and Fill, Sign, Seal send to our mail ID. Tidy Mart attached some sample FCO, for Buyer's convince. All our buyers are requested to download the FCO from the following link can be used only for sample purpose and for clarification. Further if you have any quires related to Africa, Chile, Indonesia Thermal Coal / Steam Coal import, kindly mail us with your entire queries. We are here to assist you in every possible way for mutual beneficial.